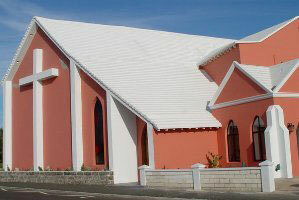 Bermuda celebrates the most culturally diverse designations of religion, many of which can be found at the various faith centers around the island. 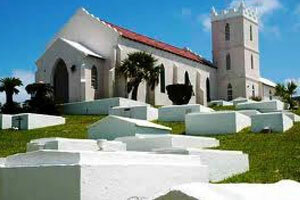 Many Churches that exist today are traced back to Bermuda’s inception, some with dates are established before island was first founded. 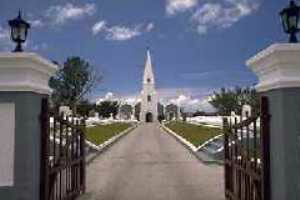 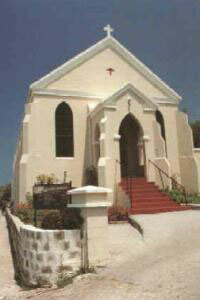 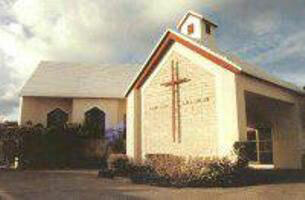 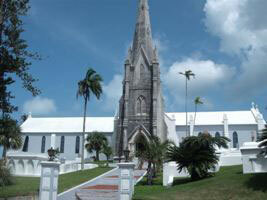 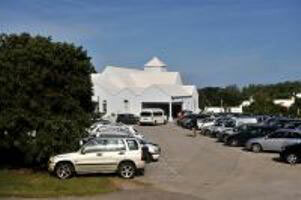 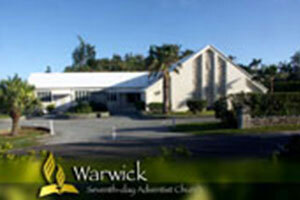 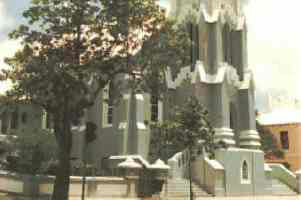 Not only is Faith an important part of Bermuda Culture, it is a important part of it’s history.